In tribute to Carol Oliver. 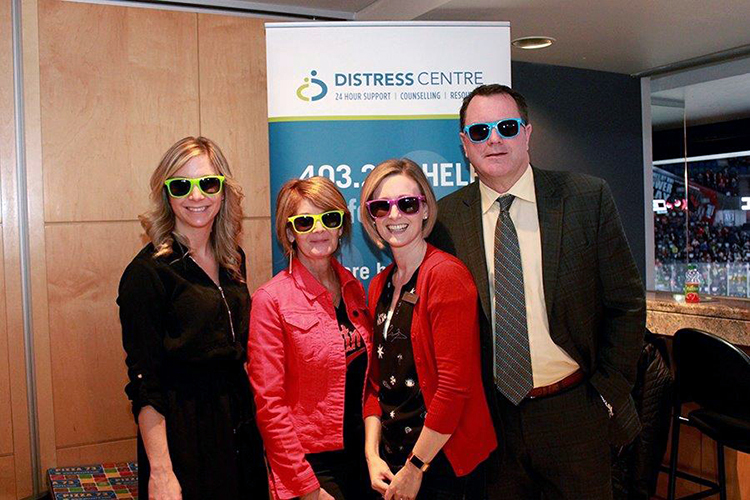 For Distress Centre, the development and on-going successes of the fund development team is essential to achieving our mission of providing compassionate, accessible crisis support that enhances the health, well-being and resiliency of individuals in distress, all at no cost to the individual. 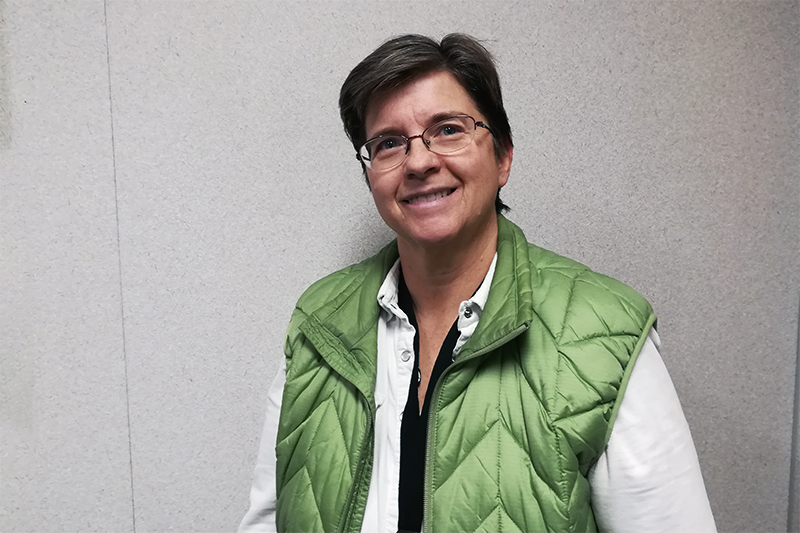 It is because of Distress Centre’s dedicated and passionate Resource Development Manager, Roxanne Cote, that Distress Centre can celebrate and reflect on the success of fund development over the past decade. 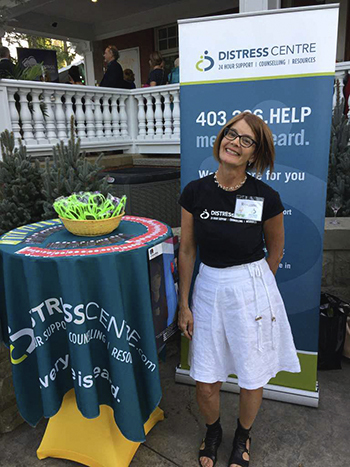 In June 2008, Roxanne was employed at Distress Centre Calgary (DCC) as the first full-time fund development staff member. Roxanne brought a background of extraordinary work-experiences, an attitude of determination and purpose, and a sincere passion for helping others. Although building a fund development structure with limited resources would be a challenge, Roxanne was the perfect candidate for this position and she was strong minded to make it her own. Roxanne Cote (left) at the 2008 United Way Workplace Campaign Inter-agency Potluck. Before coming to DCC, Roxanne managed her own non-profit consulting business, was the office manager for the Canadian Hot Air Balloon Association, and was an international wedding consultant in Cabo San Lucas. “Every position I’ve had has put me one step closer to where I am now,” said Roxanne. Roxanne received her primary education from Grande Prairie Regional College in business with specialization in marketing, and later graduated with an undergraduate degree in International Business from the University of Lethbridge, and Universidad Panamericana in Mexico City. Roxanne completed two certificate courses; Mount Royal University and McGill University in International Community Development. “I believe in being curious about everything and life-long learning. It is essential to learn and grow in life as much as you can,” said Roxanne. 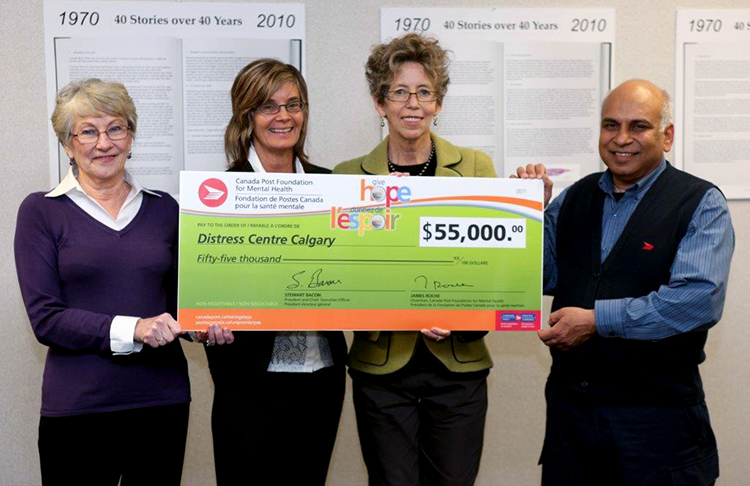 Roxanne Cote and Carol Oliver (middle, right), Distress Centre’s ED at the time, accept a check from the Canada Post Foundation for Mental Health in 2010. Between 2008 and 2011, Roxanne focused on building the durable foundation of the fund development department. 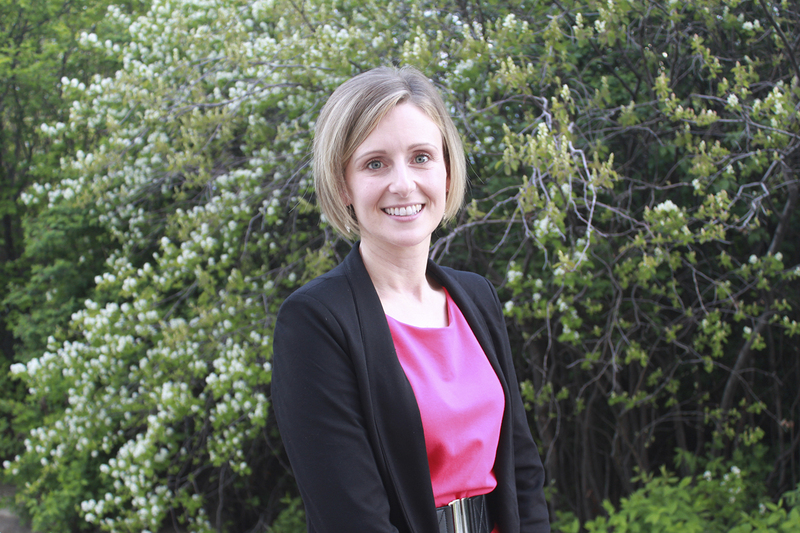 “One of my first tasks was to choose a donor management program,” Roxanne said. Her second task was to create a three year integrated strategic plan that would span from 2009-2011 and an annual strategic operational plan, while working with a Board committee. Since there was no past history Roxanne turned to research and began to network with like-minded non-profit organizations within Calgary. During the first few years, Roxanne received mentorship from Carol Oliver, Distress Centre’s Executive Director at the time. Roxanne’s $70,000 goal in year one was surpassed in six months for DCC and she has been integral in accomplishing all future fund development goals. Roxanne takes pride in launching the Calgary Hitmen Hockey Club/ConnecTeen Event, an annual fundraising and awareness campaign event for the ConnecTeen program. 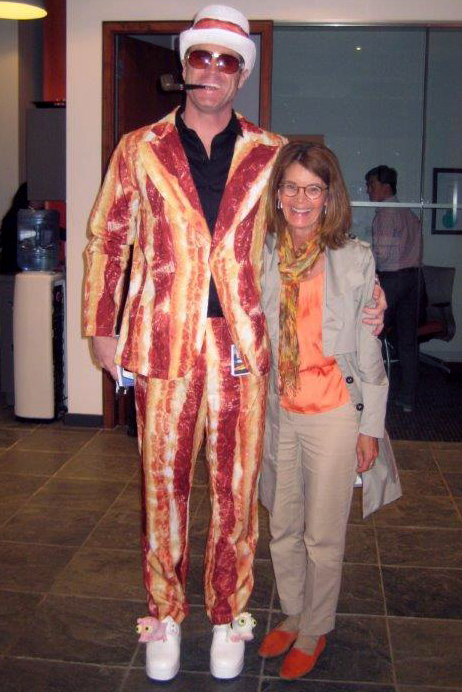 She considers it to be her greatest accomplishment in her fund development career. From left to right: Melissa Blades (Calgary Hitmen), Roxanne Cote, Jerilyn Dressler (Distress Centre), and Mike Moore (Calgary Hitmen), at the 2018 Calgary Hitmen/ConnecTeen fundraiser. Roxanne Cote at YYC Burger Week in 2013. Distress Centre was a benefiting charity of the competition that year. The next three years were exciting for fund development and DCC as a whole with new challenges, opportunities and losses. 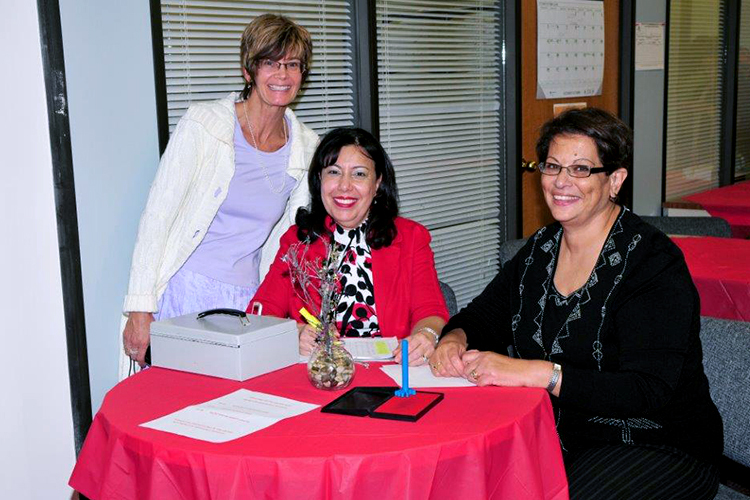 In September of 2011, Roxanne developed the first Lend An Ear Event, which has become DCC’s annual signature fundraiser. In 2011, Carol announced her medical leave and in November 2012, Carol passed away after a courageous battle with cancer. “In my 10 year tenure at Distress Centre, I have been blessed to have been hired by Carol Oliver,” said Roxanne. According to Roxanne, 2011-2012 was status quo for DCC. “When Joan Roy took over as Executive Director in 2013, our agency regained our stability and momentum,” Roxanne said. In July 2013, Distress Centre contracted Diane Jones Konihowski, as the Director of Fund Development and Communications. In 2014, Lindsay Douglas, Communications Specialist, joined the communications team. Together, they have proven to be a solid, robust team. “On my first day Carol said that the most challenging aspect of her role is to keep me at Distress Centre for a minimum of five years,” said Roxanne. “Even through the many staff, management and leadership changes, the strong foundation for fund development remains resilient with successful outcomes from a lot of hard work and solid relationships. Roxanne’s network of donors and funders quadrupled in size and the rewards of Roxanne’s hard work and tenacity were having extremely progressive effects. The need for fund development support grew and in 2016, Gulya Taubaldieva was hired as the Fund Development Assistant. Roxanne at Brett Wilson’s Garden Party in 2017. 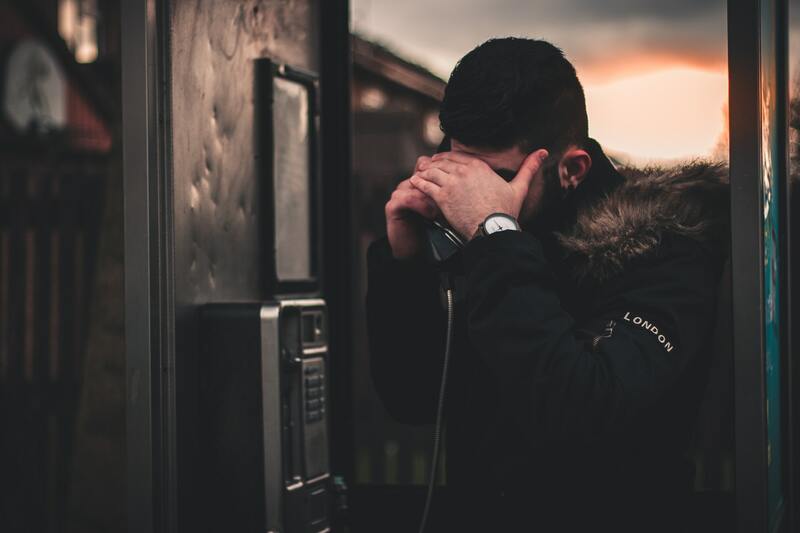 Distress Centre and the ConnecTeen program were chosen as a benefiting charity. For DCC, having Roxanne has been invaluable and the magnitude of her contributions is endless. The original foundation created for fund development continues to flourish. “One of Roxanne’s many strengths is her ability to maintain long-term relationships, so that donors keep coming back and supporting Distress Centre year after year.” said Diane. Roxanne’s motto is simple: live, love and laugh! Congratulations on reaching your 10 year milestone Roxanne! You have created a legacy in fund development and Distress Centre wouldn’t be the same without you. 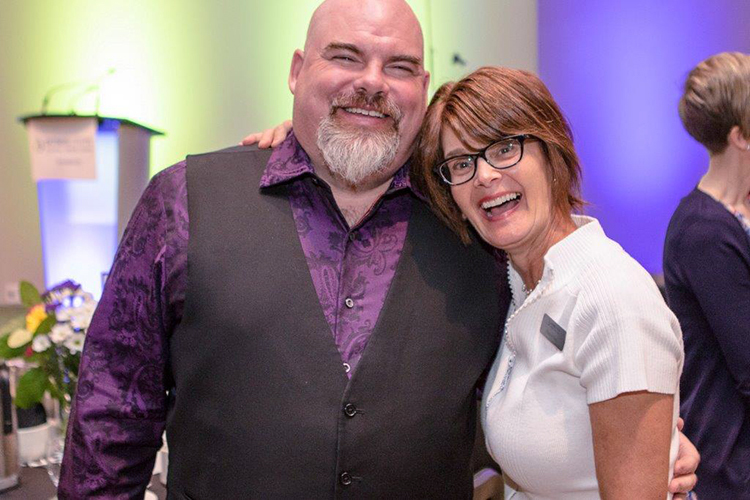 Pictured at the top of the article: Roxanne Cote (right), with Big Daddy Tazz, the keynote speaker of Lend An Ear 2016. Tickets for the 2018 event are now on sale.